Well my lovelies, spring has indeed sprung and this totem is here to bring you powerful self love, teamwork, and intense productivity. This post has been a long time coming! The persistence of one sweet sparrow family has shaded my days with sparrow energy ever since the first leaves of spring arrived. I wanted to ignore the sparrow power, because they are so common and ordinary. Not so! Read on to hear of the power of the sparrow! The sparrow sings a song of persistence, nobility, and deep love for self; before love of others. The sparrow is your companion in times of doubt, and comes to reassure you of the perfection of each moment, to encourage you to be moderate, and patient, and to seek the middle path. The sparrow avoids extremes and is very social, working well in groups and showing great team spirit. 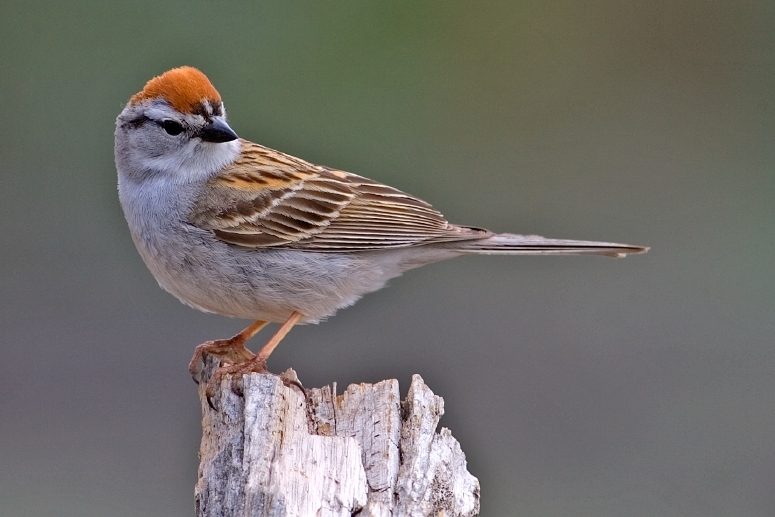 The sparrow has BIG energy, even though it is small in size, and rather humble in appearance. The sparrow embodies friendship and friendly qualities in all ways. This energy reinforces our self worth and is a balm on a sad heart. It is a heart healer just as the dove, but the sparrow is focused and productive, calling on us to heal our hearts through focus, action, productivity, persistence, and team efforts which maximize our gifts in the roles which we each take on. The sparrow also reminds us to take pride in our accomplishments and to keep busy working towards our goals in a compassionate and humble way. The sparrow brings enormous empowerment and self-love to you, so do notice! Because the sparrow is a community centered bird, they may provoke questions about workload imbalance, community effort distribution and whether or not those around us are really pulling their weight. Apply compassion and awareness to these solutions, and the sparrow will have done their job in alerting you to these imbalances for positive community resolution. From Ted Andrews’ Animal Speak: The sparrow will teach you how to survive. It will awaken you with a new sense of dignity and self-worth, helping you to triumph despite outer circumstances. 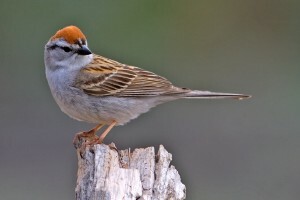 The sparrow’s markings join heart and throat in integrated song of power in small packages and joy in loving community. In ancient times, the sparrow was one of Aphrodite’s birds, thus a symbol of the Love Goddess born of the sea, and a Venusian energy. Native Americans also included the sparrow in many myths as a helping spirit and an elder who could move between earth and heaven easily. When the sparrow comes to you, know that hard times are ending and through your own efforts and persistence and the support of your community, all will come forward to resolution despite apparent obstacles. ← Year of the Fire Monkey, 2016!